One of the best voices in the area...join us...good food, good friends, good times! 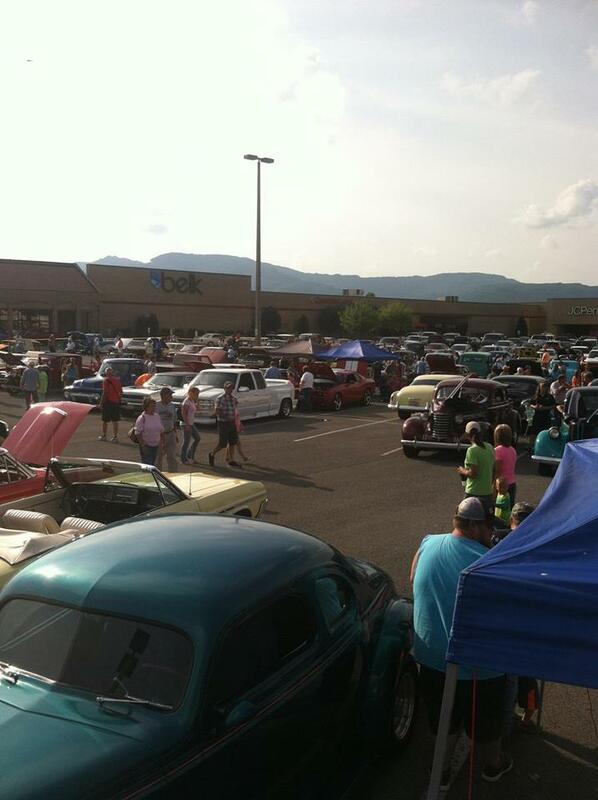 Barbourville will present the Annual Redbud Warm-Up. Registration Opens at 10:00 a.m. with a start time of noon. Registration for the Warm-Up is only $25 while registering for the Redbud Ride. There will be two route options this year that you can choose on the day of the event, making for a great afternoon. Registration includes a couple SAG Stops, a complimentary cycling cap, and a great afternoon in Barbourville. A wonderful way to start the weekend! Need a 5k race for the Easter weekend? Join the Groovy Llama 5k! This is the inaugural 5k race hosted by the Mountain Fiesta. The Groovy Llama 5k offers breathtaking, colorful scenery of the Cumberland Gap and live music at the finish! Come out for good vibes, good music, and snacks. 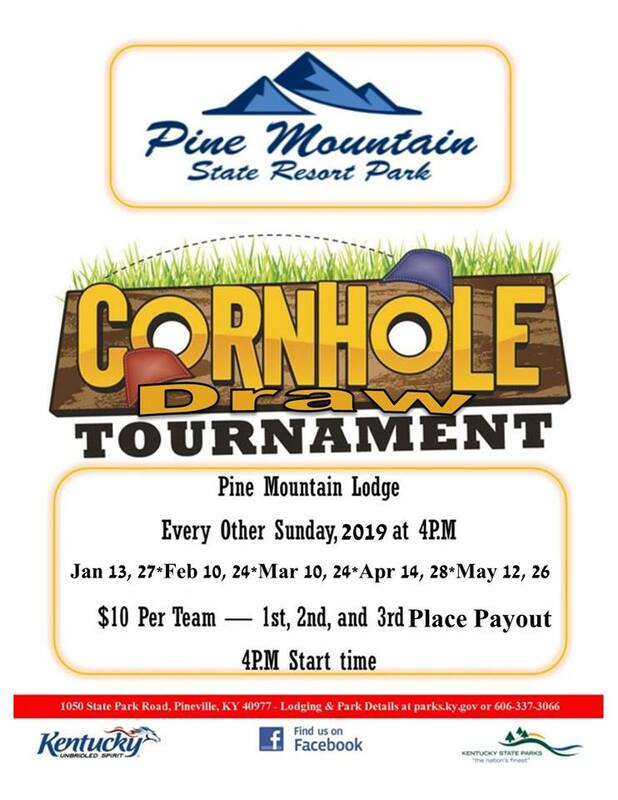 Entry fee includes a dope t-shirt. A 12-mile race (or recreational paddle) on the scenic Class 1 Powell River, one of the two largest free-flowing (un-dammed) rivers in Tennessee. Nine Race categories with prize money: $150 for 1st Place & $50 for 2nd Place in each category. Race benefits the Powell River Blueway Trail project, which is improving public access to the Powell River in Tennessee. Entry fees: $35 for single boat or any boat in the recreational class: $55 for the Doubles event. A free family event celebrating Appalachian and Latin American cultures. There will be free professional dance classes, free live music, and cultural activities all day. Vendors will sell food from all over Latin America, as well as some Appalachian favorites. Bring your dogs! Registration includes t-shirt (please specify size upon registration), water, supplies to get you through the race. 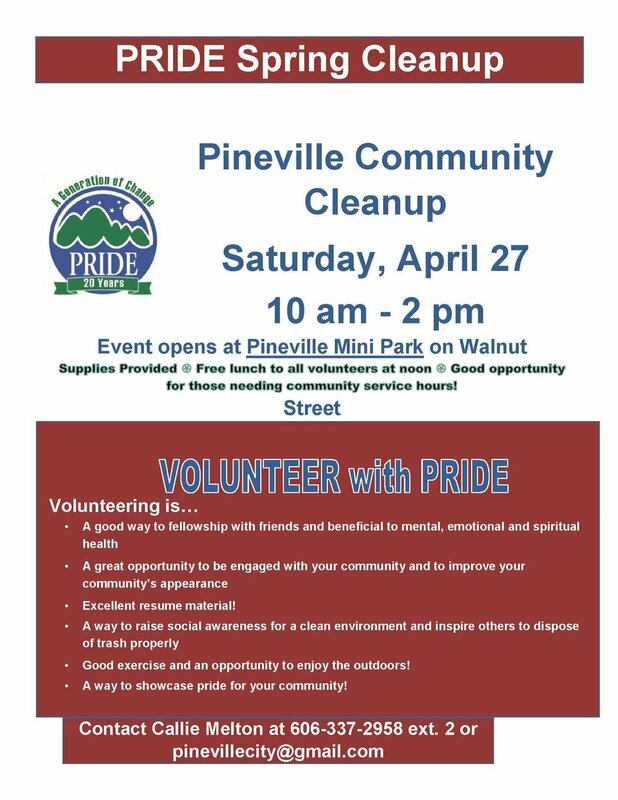 Teams will begin on the Courthouse Square in Pineville at 10:00 a.m. Transportation will be provided to some locations. Activities may include, eating challenges, kayaking and/or rafting, hiking, running, sports competitions, scavenger hunts, puzzles, trivia, and more. Participants should be in average shape or better physically and mentally. Prizes will be awarded at random legs of the race as well as the GRAND PRIZE $1,000 at the end. Join us for the annual Easter at Karlan event! Admission is $1 per vehicle. There will be four age groups; 0-3, 4-6, 7-9, 10-13. 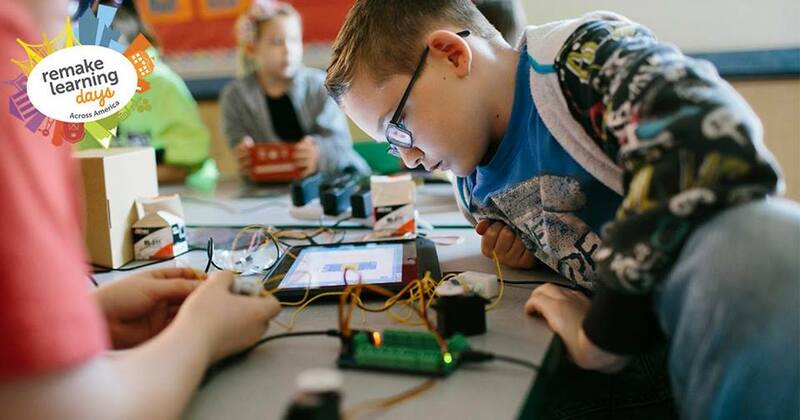 Free event, a fun day for kids and families, will feature hands-on learning with arts, crafts, sewing, cake decorating, healthcare, dancing, zumba, puppets, math wizards, exploring the great outdoors, science, technology, drug prevention, and much more! Original sounds of a man of many talents! Great listening and what a voice. Good food, good friends, good times! Bluegrass and county music series held at the Union County High School auditorium in Maynardville, TN. 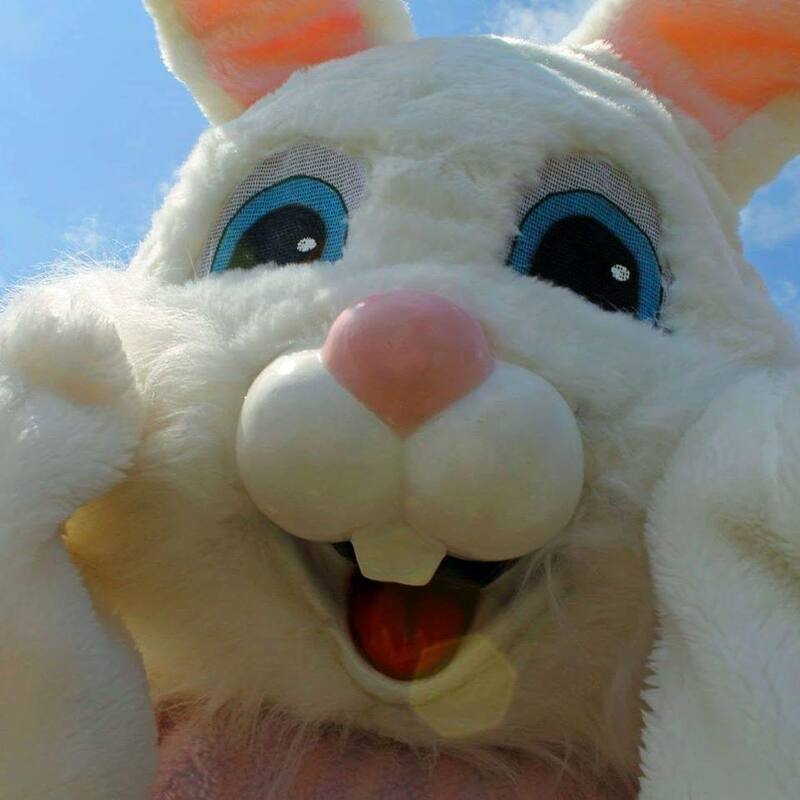 Join us for Cumberland Falls State Resort Park's 2019 Easter Buffet! Local talent making his way up. Great acoustics and voice. Come join us! Good food, good friends, good times! Buy one night, get one night free!!! Make plans to camp at Cumberland Falls State Resort Park during Camper Appreciation Weekend and let us show you just how much our guests mean to us! The annual Union County Chamber of Commerce Fundraising Gala will be held on 4/26 at Union County High School. Our guest of honor will be Knox County Mayor, Glenn Jacobs! Eugene Wolf is a world-renowned singer, actor, writer, but most importantly, a storyteller. 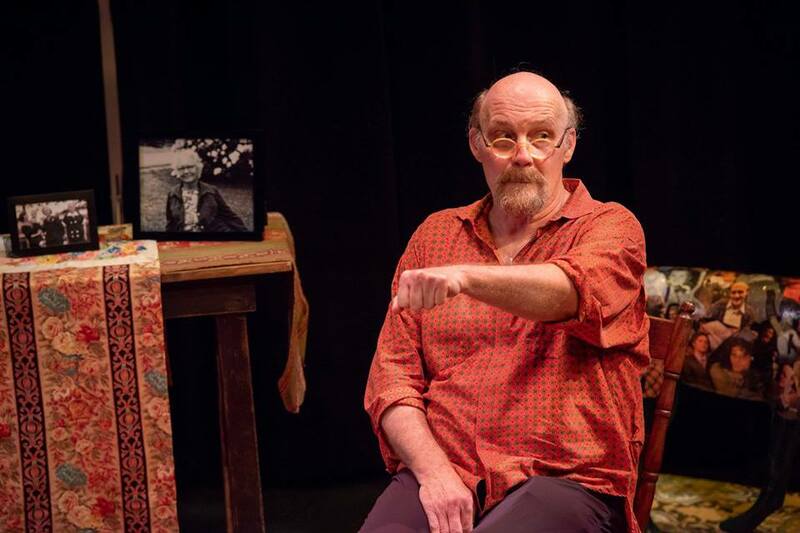 After 19 years on the Barter Theatre Resident Company, Eugene embarked on a journey of self-discovery and what he uncovered is truly extraordinary. Now, Wolf has adapted his years of songs, photographs, and musings into a heartfelt, hilarious, one-man show paying homage to the person who has influenced his life the most, his Mamaw. I am pleased to announce our spring performance dates! MLT will perform "Steel Magnolias" in Middlesboro's Central Auditorium Thurs-Sun, May 2-5. Thurs, Fri, & Sat performances begin at 7:00 p.m. Sunday's matinee begins at 2:30 p.m. Tickets, which are $6 for students and seniors and $10 for adults, will be available at the door. Please message us for more information. It’s almost time for one the finest nature photography weekends in the southeast United States. We offer inspirational/educational guest speakers as well as a 30-hour digital competition, with several nature categories to enter. The Cumberland Falls area is a photographer’s and nature lover’s dream come true. Abundant waterfalls, natural stone arches mixed with unique and diverse plant life inspires the photographer with limitless photo opportunities. 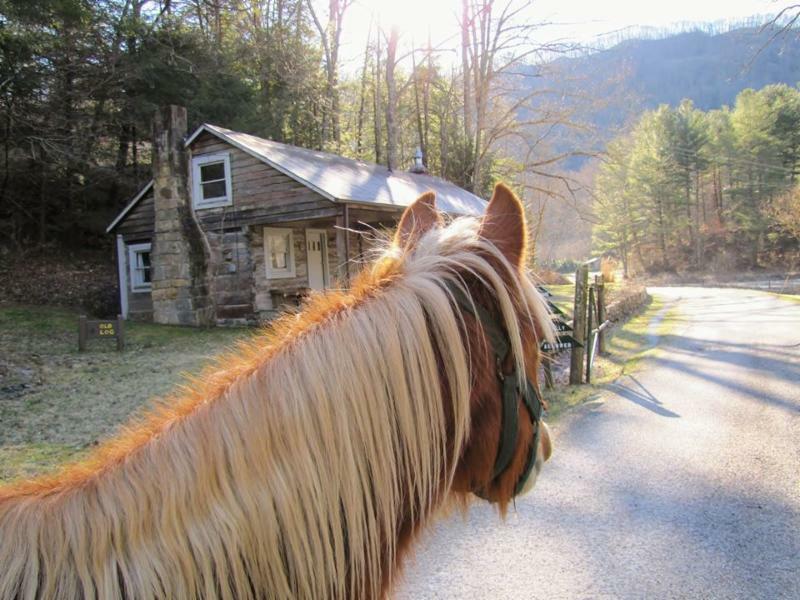 Guests may stay in the Historic Dupont Lodge or in one of our fully furnished cottages. The Riverview Restaurant serves a variety of cuisine for breakfast, lunch or dinner. 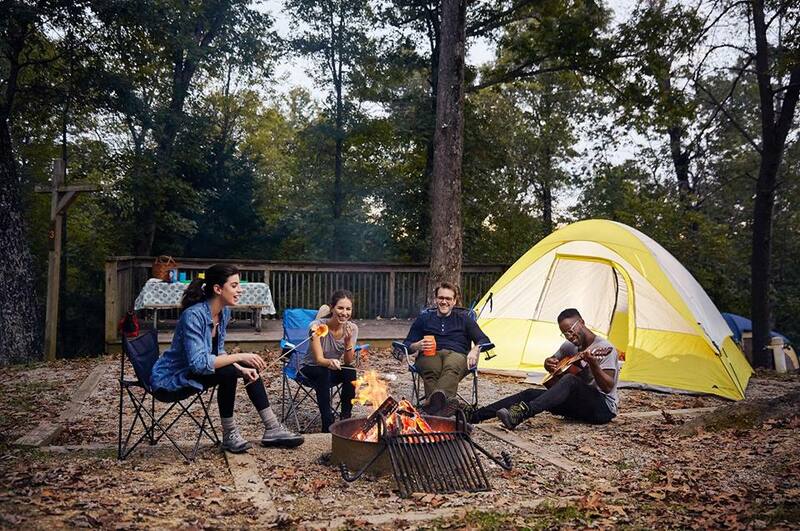 If Camping is your style we have RV and tent sites. Join us as we learn the old-time methods and skills necessary for plowing, log skidding and sled pulling with draft animals. The inaugural Union County 10k/5k and Fun Run. A portion of all funds raised will be donated to the American Cancer Society. Learn how to make beautiful Heirloom Quality Quilts with your smaller Embroidery Hoop and Designs built in your machine. Kym Goldup-Graham will also show you how to Quilt on your machine using her amazing Rulers. Cost is only $99 for both days and covers all supplies and lunches. 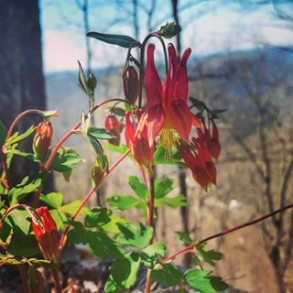 Let Wildflower Weekend whet your appetite and then join us May 10-12 as we celebrate the unique and important ecosystem of Black Mountain. 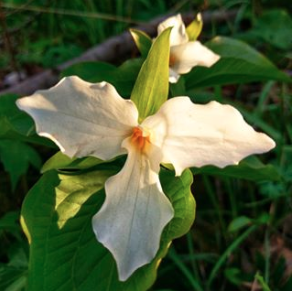 As the highest point in Kentucky, it is home to many rare species of wildflowers, including painted trillium, rosy twisted stalk, purple-fringed orchid and Kentucky's largest population of Turk's cap lily. In addition, Black Mountain is home to several species of rare birds, mammals and insects. Witness history come alive as more than 300 living historians re-enact life at Joseph Martin’s fort. Watch as two cultures clash and the flames of war are once again ignited on Virginia’s frontier. 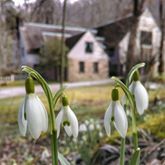 Activities include tours of Cherokee Warrior and Colonial Militia camps, frontier fort life, and 18th century merchants and colonial traders and artists selling their wares. Frontier battles between natives and the settlers highlight the event at 1 p.m. & 8:30 p.m. on Saturday. War is imminent…. Are you the next Voice of Poke!? Auditions for the Voice of Poke will take place at the Harlan Center in Harlan, KY on Monday, May 13th & Thursday, May 16th, 2019 from 5-6:30PM! Grand Prize for winning the title of the Voice of Poke is $1000! We are sew excited to offer this Multi Needle Event with Embroidery expert extraordinaire Mike Johns of Mama’s Boys Designs. Check out his bio on www.mamasboydesign.com and you’ll understand why we are sew excited to have him teach at Beckie’s Sewing Center! Mike will stitch several projects that demonstrate the ease of use and simplicity of Durkee EZ Frames and the Durkee Cap Frame. Learn about all the many great built-in features of the Brother Multi-Needle machines. Your skills and confidence will GROW with Mike’s level of experience and expertise. When: Choose any one day May 17th or 18th FROM 10:00am -3:00pm for only $12 per student. Lunch will be included. oin us at the 2019 Kentucky Mountain Laurel Festival Baby- Preteen Pageant! ENTRY DEADLINE IS MAY 13th at 11:59pm! Everyone make plans to attend our 2019 season for Cruisin The Crater. Our first show will be held on Saturday May 18th. Hope to see you there! As always bring your swapmeet parts. Free setup. The Kentucky Mountain Laurel Festival is one of Kentucky's oldest festivals, finding its start in 1931, when Mrs. Annie Walker Burns established the festival as a way to honor her famous ancestor, Dr. Thomas Walker, a pioneer explore. Since that time, the devotion and hospitality of so many, along with the resonant history of the festival, have enabled this beautiful event to thrive for eighty years. 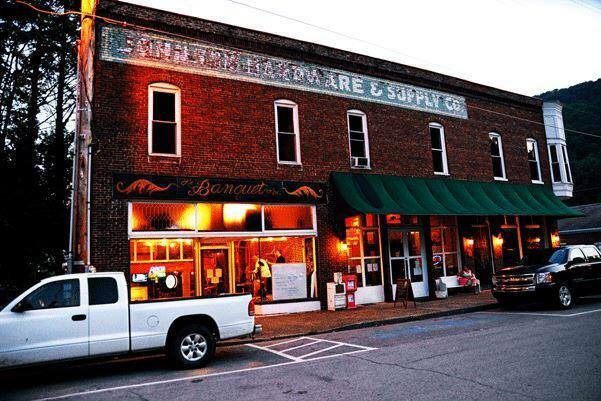 We think you'll enjoy our quaint and historic town nestled in the Appalachian foothills of Bell County, Kentucky where Southern hospitality reigns throughout. The festival features many events including a Queen's Coronation. Many Queens have been celebrated in song, verse and festival for centuries, it's only suitable that our time honored festival garland a Queen with our native Mountain Laurel. We open our homes to these accomplished and lovely young Queen Candidates, selected by and to represent their Kentucky College or University in the annual pageant. During the Coronation, held at an exquisite outdoor amphitheater near the close of the weekend, each Queen curtseys to the Governor of Kentucky- and in turn he crowns the winning Queen. 🎨Art & Crafts galore by Appalachian Artisans from the tri-states of Tennessee, Kentucky, & Virginia, at 521 Colwyn Ave, Cumberland Gap, Tennessee. 🍷 Wine tasting by our local East Tennessee Wineries. 🎼For our musical entertainment, we are excited to announce that we will have The Three Dog Night Celebration Band with the former drummer, Michael McMeel of The Three Dog Night Band to entertain us with their music. This festival is free to the public. Mark your calendar, because you don't want to miss this one. The Poke Sallet Festival is Harlan County's oldest continuous festival and also Harlan County's biggest festival! 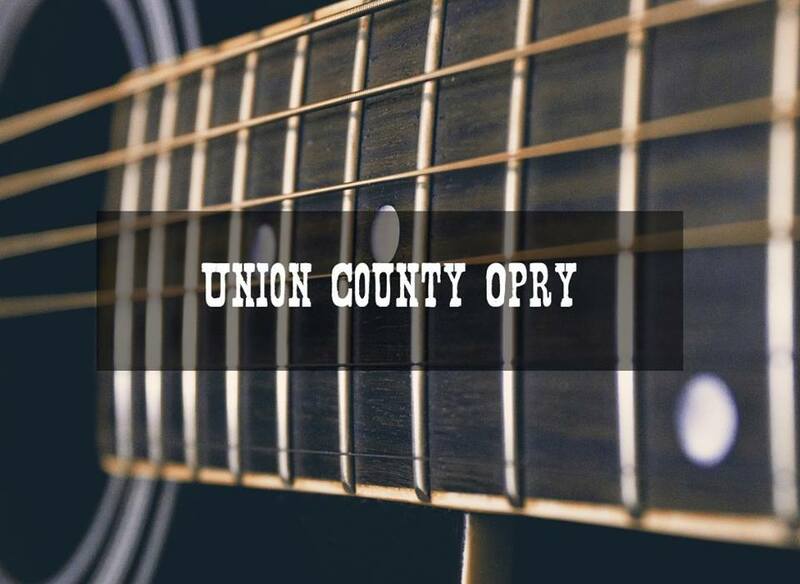 The festival always takes place on the first full weekend in June and is filled with food, contests, live music, carnival, a challenging 5k, the miss Harlan County Pageant and much more! 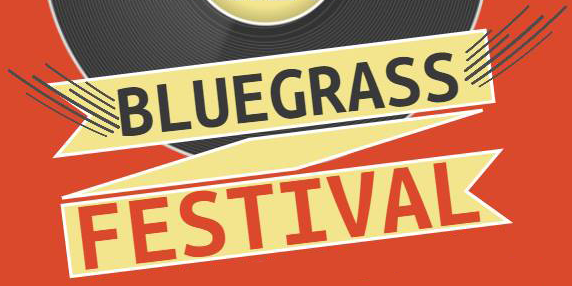 We're proud to announce that Mainstreet Pineville, in partnership with Bell County Tourism and Pine Mountain State Resort Park, will host our area's first ever music festival, which will take place here at Pine Mountain State Resort Park on June 7 and 8. The Laurel Cove Music Festival will take place at one of the most beautiful amphitheaters in our Commonwealth. 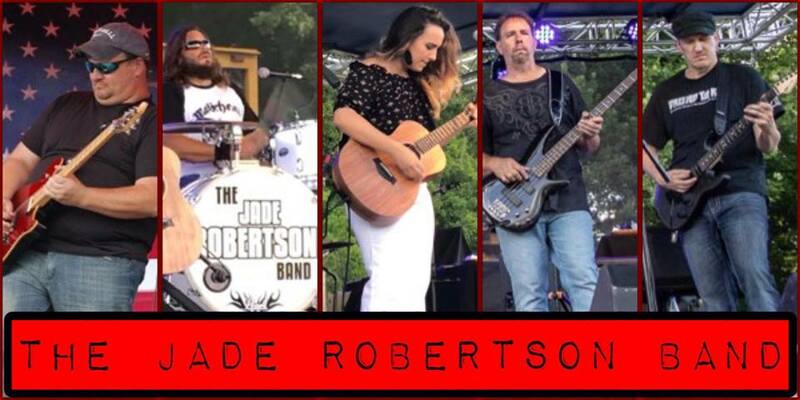 Located in the shadow of Pine Mountain and surrounded by by old growth hemlock, mountain laurel, and rhododendron, concert goers will watch over a dozen incredibly gifted regional and national acts, accompanied by a handful of our most talented musicans from right here in Bell County. Fans of bluegrass, country, Americana, folk, and blues will be in for a treat, as Laurel Cove Amphitheater offers unparalleled acoustics in a truly unique and awe-inspiring outdoor venue. The line up is close to being complete and will be revealed in the next few weeks, and tickets will go on sale soon after. Stay tuned to the Mainstreet Pineville and Bell County Tourism facebook pages, and mark your calendars for June 7th and 8th. This is an event you dont want to miss! 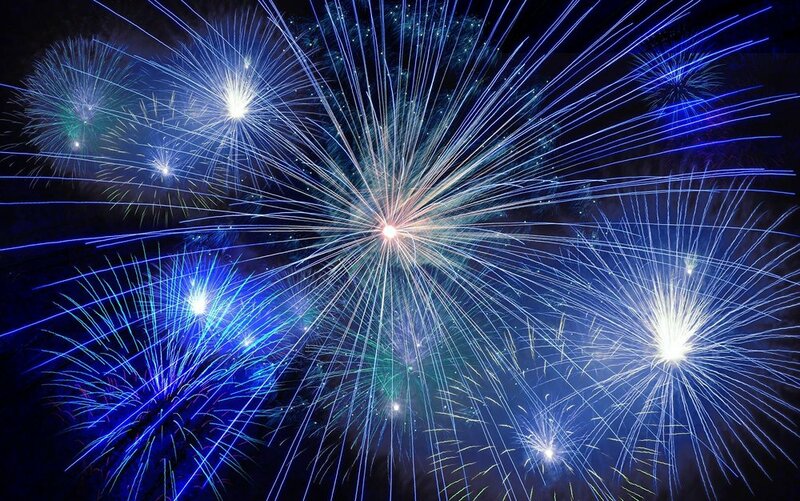 To The Moon is East Tennessee's Burning Man Sanctioned Regional Event. Ticket Link will be shared in the coming weeks. We're back again! Come on out for some rock 'n' roll and country tunes! area for free events. Our largest author event of the year is the Thunder Road Author Rally. This year's Rally will be on September 8th from 9am-1pm. This event is free for readers as well as the authors and where you can support an author by purchasing their book as well as talk to them about their books. Got the post-holiday gloomy weather blues? Let’s think about summer plans! Save the date for the 6th Annual Moonbow Eggfest! It’s a foodie’s paradise with tons of chefs from all over the country showcasing their grillin skills on The Big Green Egg smoker right here in Corbin! The Festival is a FREE family and pet friendly event! Ride the free shuttle to all venues. So check this site for updates. Vendor and contest registration available on the FORMS Tab. Meet us on April 13th at Sanders Park from 11am to 2pm and help us #KeepCorbinClean! Garbage bags, safety vests, and gloves will be provided as well as lunch from the Corbin Rotary Club and free #keepcorbinclean tshirts (while they last)! As 2019 begins, we want to help you complete those first resolutions! We have officially opened registration for the 2019 Harlan County Run with Color 5k! This fun run is a 5k that takes place in the heart of downtown Harlan and you pass through 6 stations where you are covered in color powder and color liquid. The race will be April 13th, 2019 starting at 9AM. Anyone who registers by April 1st is guaranteed a tee shirt! To get $10 off your online registration, all you have to do is enter the coupon code: RESOLUTION (all caps) in the coupon code box on the website. This code is only good until January 31st and then registration will go back up to $25. Registration is $15 at the Harlan Center for now as well until January 31st. You may register online or at the Harlan Center. Did you know April 13th is National Peach Cobbler and Scrabble Day???? We want to try the best Cobbler in the Crater.... so tell your granny she needs to enter the contest! 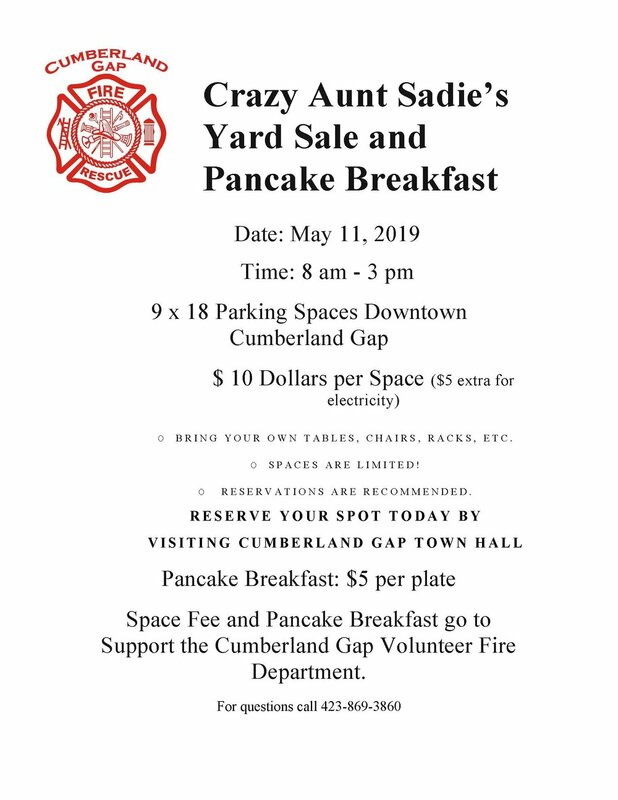 Anyone interested in the Peach Cobbler Contest or Scrabble Contest can contact Shelia with the Bell Co. Chamber or Emily with Main Street to get registered. This is event is free to the public to attend! It will be rain or shine at the Middlesboro City Parking Lot. Social Media is not going away! Do not be left behind with your business! We will start out by showing you your options and finding the best fit for your business, learn what is and is not working for others. These will consist of FaceBook, Instagram and Etsy. With these three easy to understand workshops you are guaranteed to become a pro and learn the importance of networking! April is full of history and holidays - there's the anniversary of the beginning and end of the Civil War, Passover, and Easter. 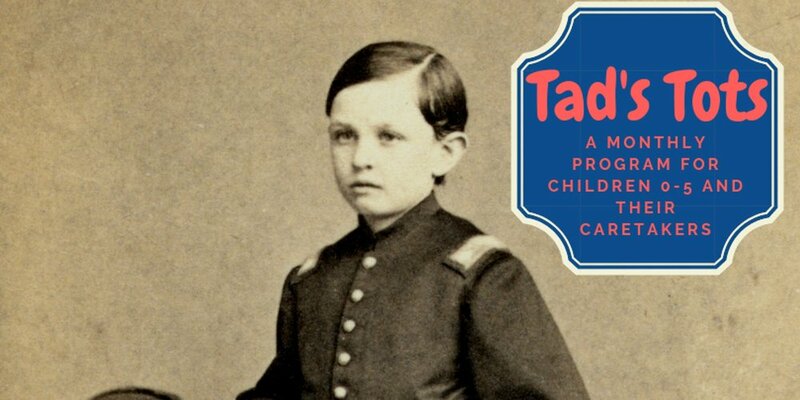 During this month's Tad's Tots event, we'll read The Yankee at the Seder, a true story of a southern Jewish family and northern Jewish soldier sharing Passover together at the end of the Civil War. Following, we'll have a special scavenger hunt and craft. Tad's Tots is always a free event for children 0-5 and their caretakers, but registration is required. If you register and are unable to attend, please let us know as soon as possible so that we can make spaces available for this popular program. America's premier AC/DC tribute band recreates the spirit of the live AC/DC experience throughout the United States. $8/Advance, $10/door, tickets available at Town Hall or by calling 276-546-4000 Tuesday, December 11. Join us for the 9th Annual Dinner and Auction Gala for the shelter. Happy hour begins at 6 with dinner at 7. There will be a silent auction and live auction to raise money for the shelter. Tickets are $50 each. Please support the shelter and join us for this festive event. Call 423-626-2686 for tickets and information. The Abraham Lincoln Library and Museum is a proud sponsor of the Tennessee Association of Vintage Base Ball, which plays the sport by 1864 rules. We are excited this year to host the Emmett Machinists of Knoxville and the Knoxville Holstons for their season opener! Bring a chair or blanket and watch as these two teams play the sport as it was played during the American Civil War. Admission to the game is free, and it will be played in the front field of Lincoln Memorial University. 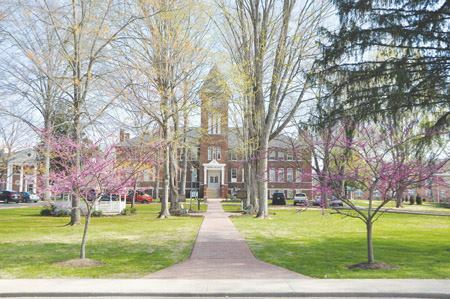 Parking will be available at the Abraham Lincoln Library and Museum, which has a walking path adjacent to the field. Watch the game and then stop by the museum to learn more about what was happening in the country in 1864! 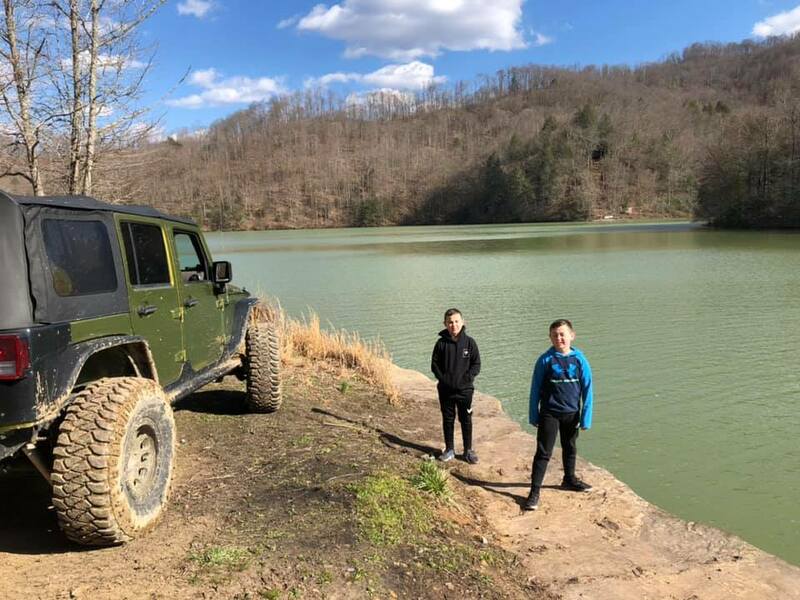 Thrashing Rock at Cannon Creek Lake clean up ride will a first for The Jeep Crew. We will be meeting at Walmart in Middlesboro at 11:30 and heading out by 12:00. Cannon Creek Lake is a beautiful water source in Bell County , Ky. The trails surrounding Cannon Creek are on Ky WMA land. The trails we will be taking are not stock Jeep friendly but not extremely difficult. Thrashing Rock is in bad need of a clean up it has been neglected and is a mess. 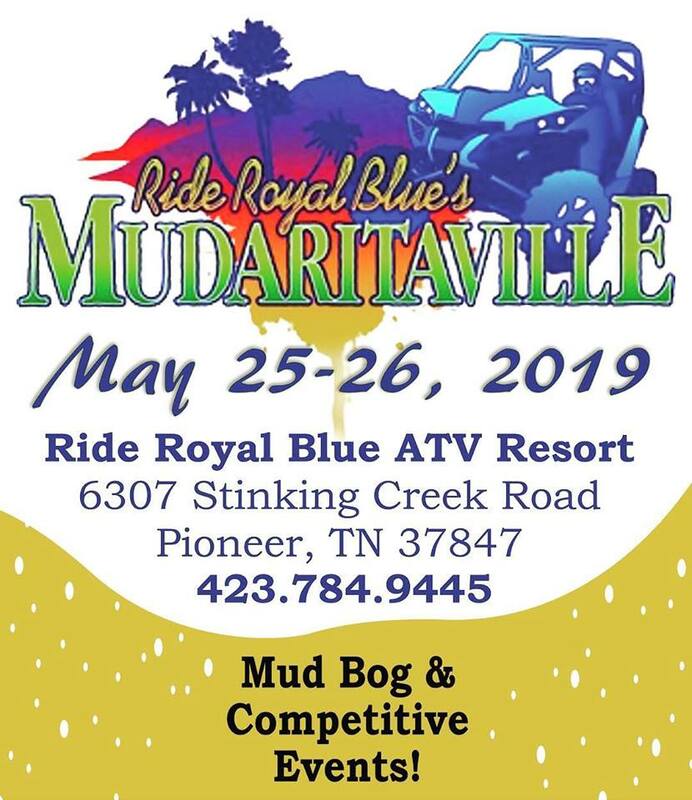 We will collect trash and end the ride at Sauced Pizza in Pineville, we will have a drop off for the trash collected and Sauced will have us a section to hang out and grab a bite to eat. They have also agreed to give members that participate in the clean up a free drink with their meal. More details coming soon. Join Pine Mountain and guest professional Kim Minton for an evening of paints and spirits. Each person will leave with their own 16x20 masterpiece to display proudly. Kim is an excellent teacher and can help even the novice artist to create beautiful artwork. Open to all ages, must have identification present to purchase wine. All paint supplies are included, though wine is not included in ticket price. Cost is only $99 for both days. An evening of acoustic music by the Nordic Flddler's Bloc!